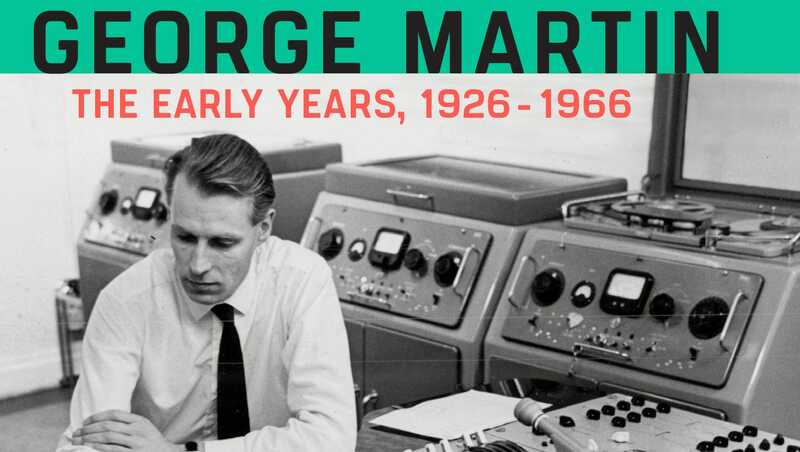 It’s doubtful any record producer in music history had a better year than George Martin did in 1963. His Beatles dominated the charts, boasting a No. 1 song for 37 out of the 52 weeks.Yet when December rolled around and his bosses at EMI Records handed out Christmas bonuses, Martin got nothing.They deemed his salary (roughly the U.S. equivalent of $4,000 per year) already was high enough.“It was just a God-awful corporate miscalculation,” said Monmouth University dean Kenneth Womack, a leading scholarly authority on the Fab Four. “But of course this is what the Beatles were blowing up — they were disrupting an industry.”Monmouth University professor Kenneth Womack, a scholarly Monmouth University professor Kenneth Womack, a scholarly expert on The Beatles, with some of his books and memorabilia in his office. (Photo: Noah K. Murray-Special for the A)Womack chronicles Martin’s central role in that disruption in his latest book, “Maximum Volume: The Life of Beatles Producer George Martin.” Remarkably it’s the first biography of Martin, who perhaps scared off would-be writers by publishing multiple autobiographies. The 351-page book is set to drop Sept. 1 by Chicago Review Press. 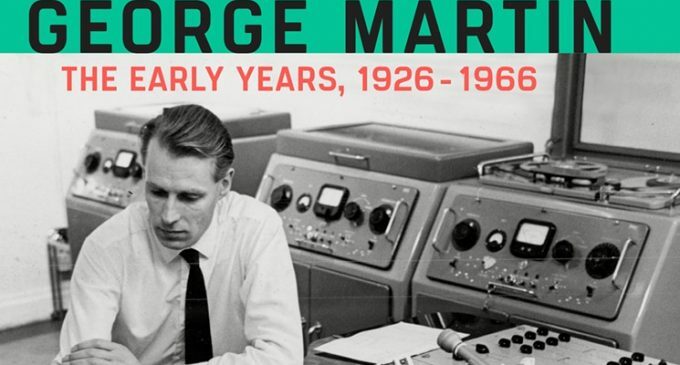 It covers Martin’s life through 1966; a second volume is in the works.On George Harrison, 15 years after his death“George Martin was the first audience for The Beatles,” said Womack, who is dean of Monmouth’s Wayne D. McMurray School of Humanities and Social Sciences. “To me, that’s so fascinating. He was the first person beyond Lennon and McCartney who would hear all these great songs debut. I wanted to tell the story of what that experience must have been like.”Using his own interviews (including input from Martin’s eldest son Gregory) and secondary source material, Womack goes deep on the producer’s contributions to the Beatles’ music and image. There is Martin, forcing them to speed up “Please Please Me” before pronouncing, “Gentlemen, you have just made your first No. 1 record.” And there he is later, keeping the train on the tracks after the master recording of Rubber Soul was dropped at the record plant and shattered into a million pieces.Beatles bash? He was an odd fit to marshal this quartet of young iconoclasts — a Royal Navy veteran trained in classical music who made his bones as a producer of comedy records. But Martin made it work and changed music in the process: He let the Beatles write their own songs, he played some backup instruments and he helped them navigate life on the road.All of it broke the mold.“At that time artists and producers had very particular roles and they were supposed to carry them out,” Womack said. “This was a paradigm-shifting moment.”Womack will be signing copies of “Maximum Volume” Friday at the Eatontown Barnes & Noble from 4-7 p.m. and Saturday at the Lakewood BlueClaws game (starting at 5 p.m.). “Maximum Volume” also is available via Amazon.com.Staff writer Jerry Carino: jcarino@gannettnj.com.